Planning to move? Need to get rid of an old mattress? Customers hire removal services for many different reasons. In many ways, we can act as a moving service with the added benefit of disposing of old items or repairing items that need it. Whether you are looking for a furniture removal or mattress removal service, you’ll be happy you went with a restoration company instead of a moving company. A restoration company with furniture removal and mattress removal services has a highly-trained team that will remove your belongings with the promise of not causing any damage. Whether you’re moving to a new house, getting rid of old furniture to update a room, or need to throw away pieces that are falling apart, a restoration company will have the right equipment to handle all of your removal needs. You won’t have to worry about damage to your house, either. This equipment will fit the layout of your home with the proper planning. Before we come in, we’ll ask some pre-planning questions. Where is the location of the item? Is there a direct path to the item? Are there any special considerations our team should know about, such as the fragility of the item or any care instructions? This will help our team plan out how best to take care of your furniture removal or mattress removal request before we even set foot in your home. You will have peace of mind because we take safety precautions and are overly prepared to complete a job well done. 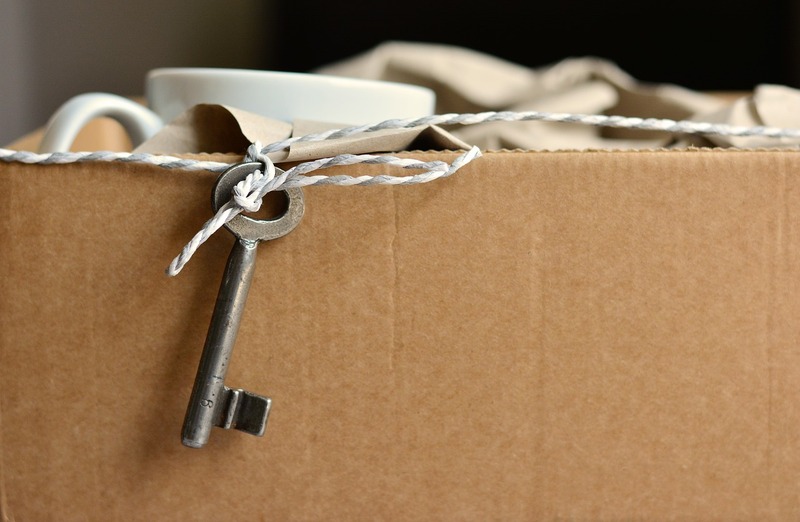 Moving services want to get everything packed up and transported fast. 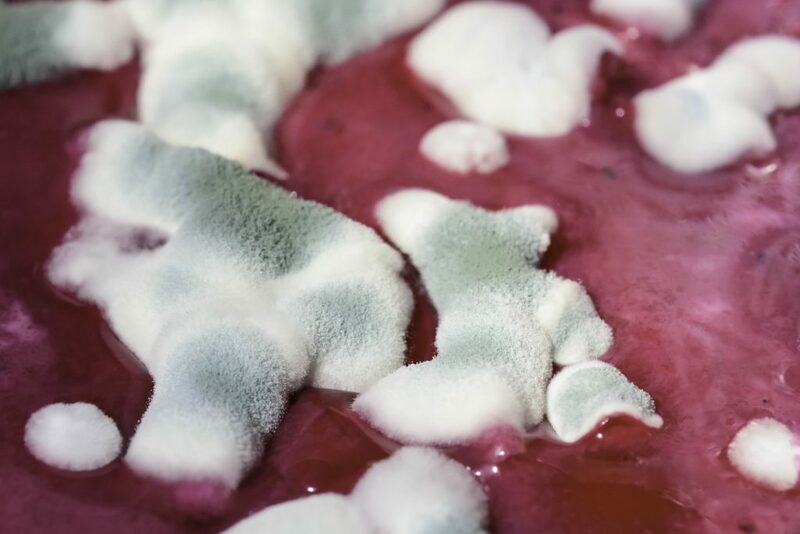 They aren’t as worried about the condition of your property. They can be expensive and are notorious for damages and unreliability. When you call a restoration service for furniture removal, your moving service comes built in with restoration services. You get one company for all of your service-related jobs. This will save you from having to find a new company for each job. And it streamlines any claims with your insurance carrier. 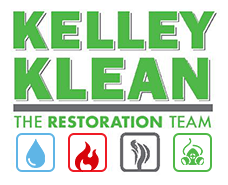 At Kelley Klean, we are an IICRC-certified restoration company that prides ourselves on top-notch service. Our work comes with a 5-year guarantee. We can do furniture removal, mattress removal, and even piano removal services. Call us 24/7 for all of your restoration needs. To speak with our dispatcher, call us at 573-214-0990.